Made in Vermont with pure maple syrup. A little chewy, a little crunchy, and just the right amount of sweetness. 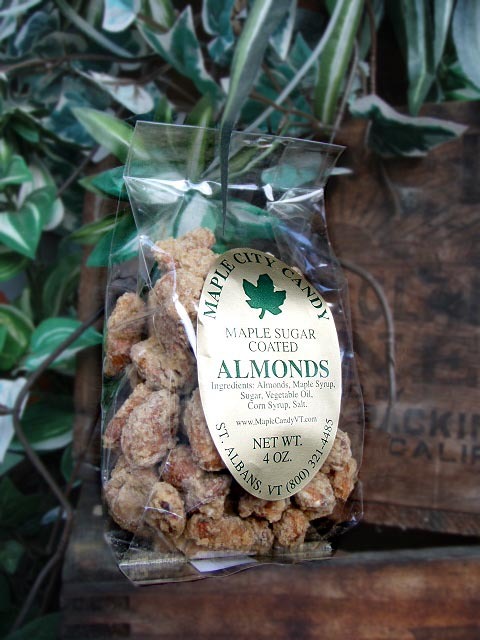 Choose from Maple coated Almonds, Pecans, Walnuts, or Cashews.